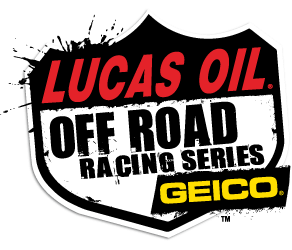 For 2017 Lucas Oil Off Road Racing Series, presented by GEICO, have reduced entry fees and increased prize money for the series. Entry fees for the 8-weekend, 13-race championship season have been reduced 30 percent and prize money has been increased 15 percent for all four Pro classes in what series director Ritchie Lewis said is an effort to make it a little easier for the racers to showcase their talents. In addition to addressing concerns about financial issues series officials have responded to another request by many of the teams for more track time by adding a third round of practice each race weekend. The extra practice session will be added to the two practices normally held the day before race day. those practices will be on Thursday at Lake Elsinore Motorsports Park, when the season opens with racing on Friday and Saturday, March 24-25, and on Fridays for all other events on schedule.